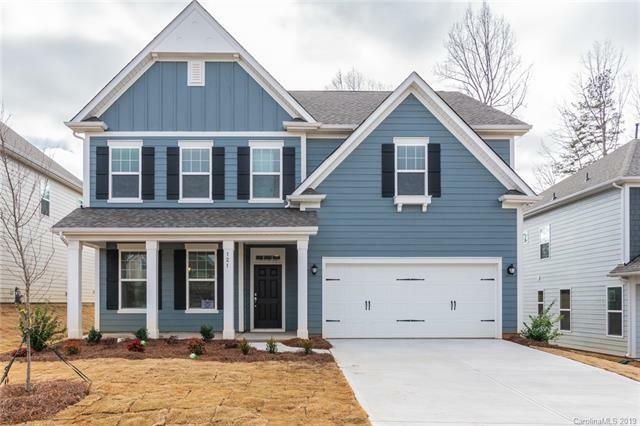 This lovely 3 bedroom, 2.5 bath New Haven home in Morgan's Branch has beautiful 42" painted linen kitchen cabinets, stainless steel appliances, granite countertops, and gas cooking. The large, open family room is equipped with natural gas logs for those cozy winter evenings. The elegant butler's pantry makes entertaining a breeze. Please see sales associate for clarification on roads. Please note Square Footage is based on plans and blue prints. Sold by Taylor Morrison Of Carolinas Inc.